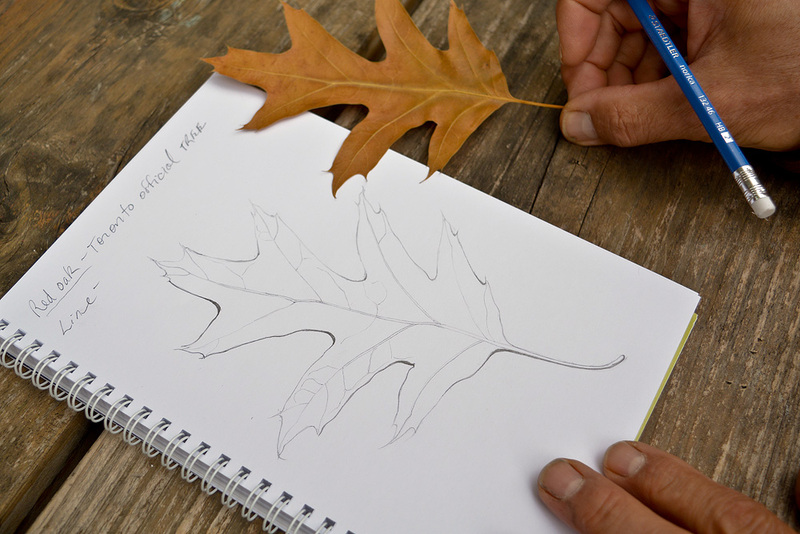 Last Sunday was the kickoff to the fall session of the Adult NatureSketch with 10 artists taking part in the program. 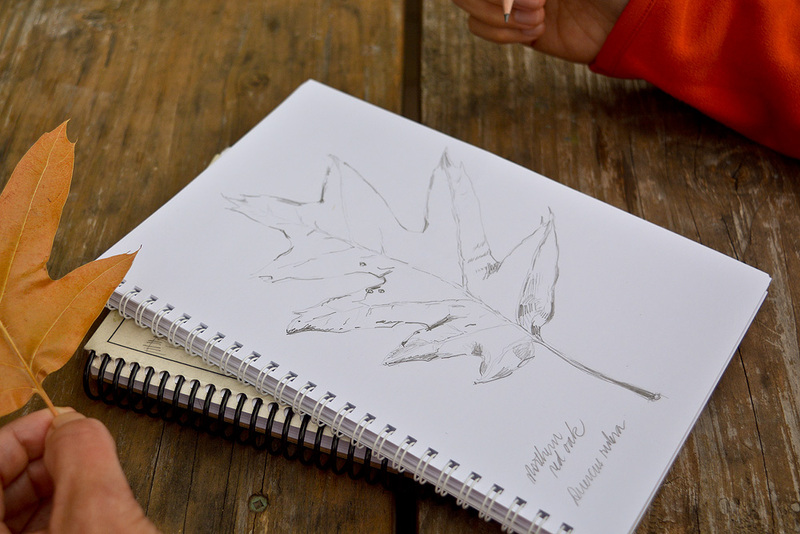 It was unusually cold and windy, but the rain held off and group was able to make some great looking sketches. Here are a few snapshots from our day at Evergreen Brick Works. Thanks to Lauren Moretto from the Ministry of Natural Resources for stopping by to talk about wetland ecology. 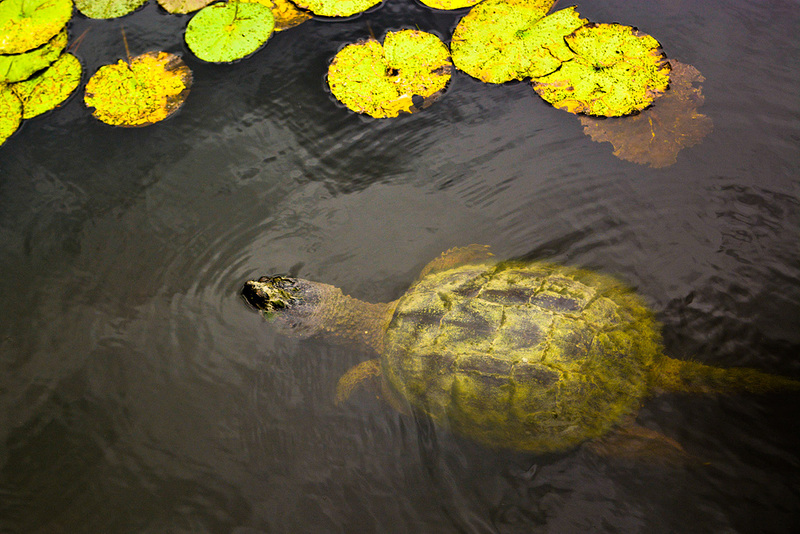 Special thanks to the two Snapping Turtles who made an appearance and brightened up a gloomy day! I look forward to seeing what these artists create in the coming weeks.